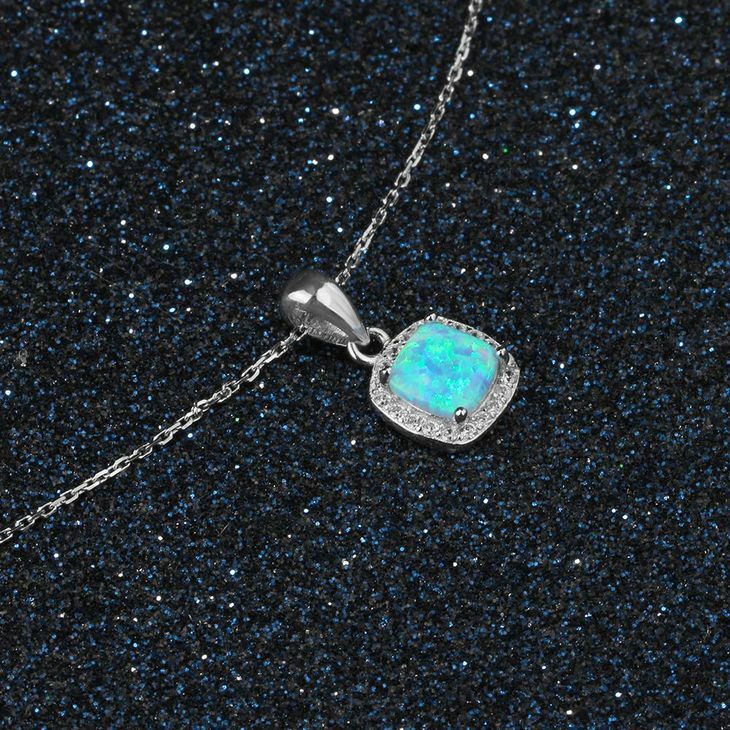 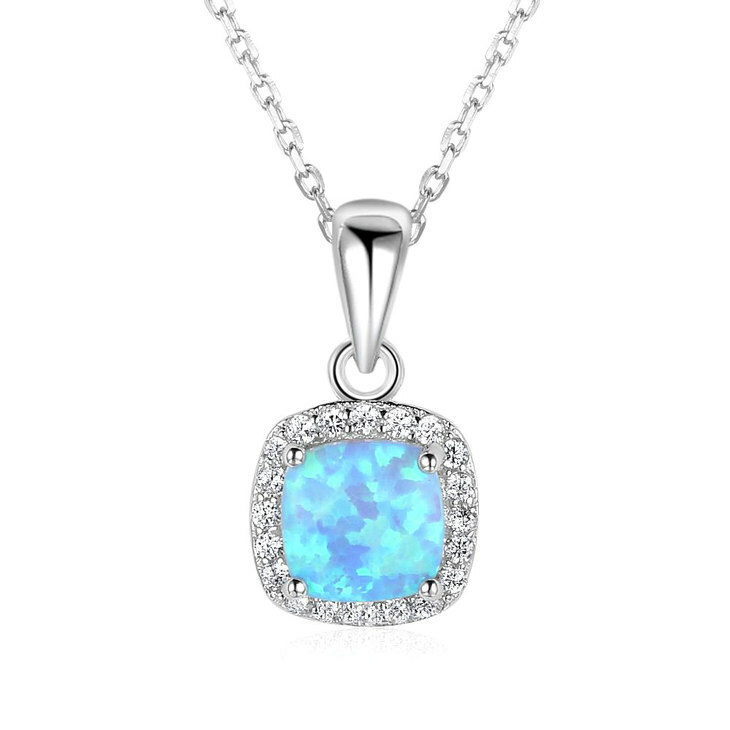 Exude elegance and timeless style with this Square Opal Necklace. 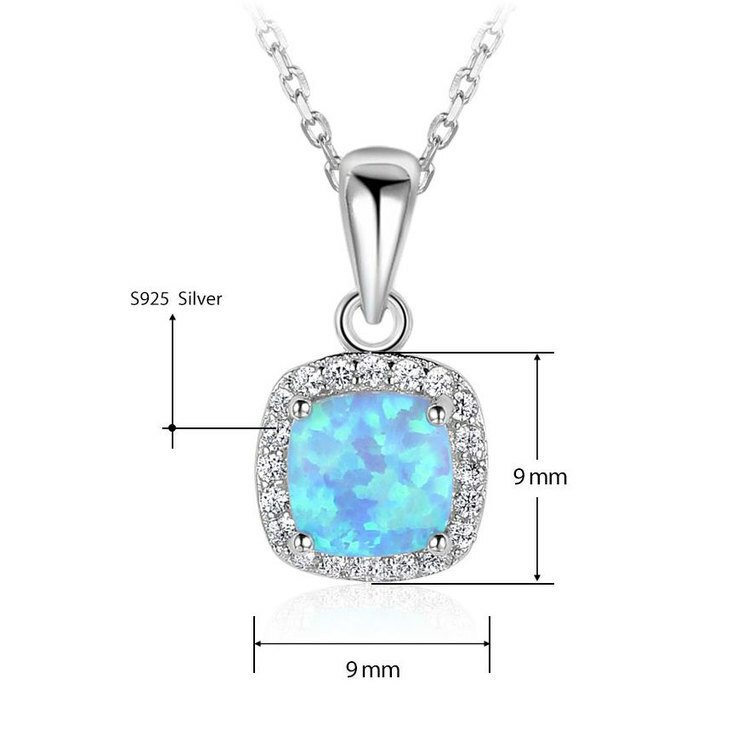 A mesmerizing and exquisite turquoise stone surrounded by dazzling crystals. 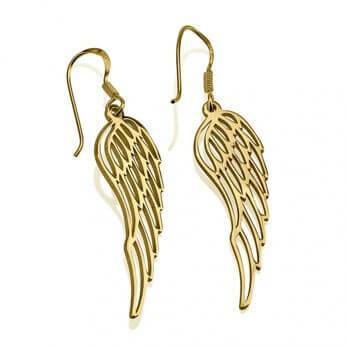 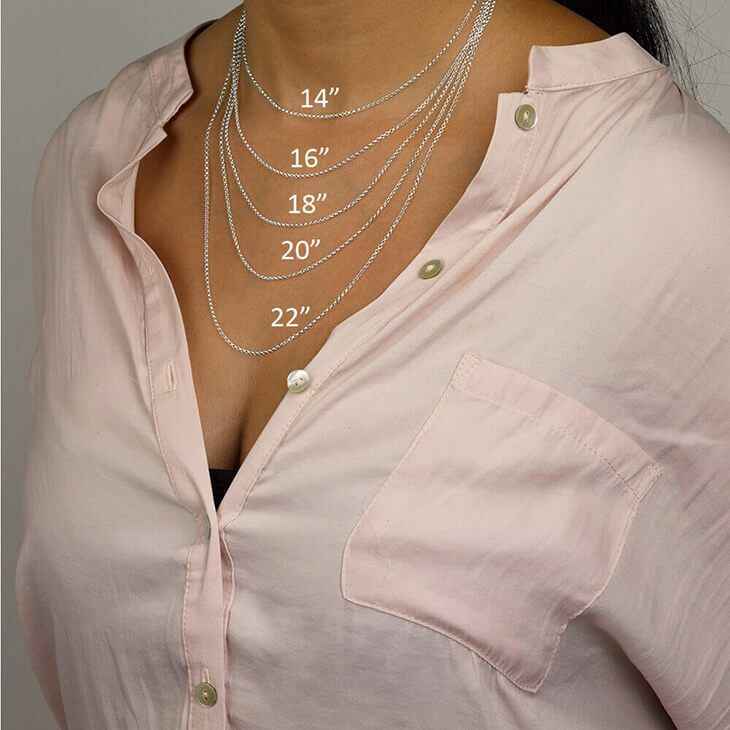 A one-of-a-kind accessory that you can wear with any outfit. 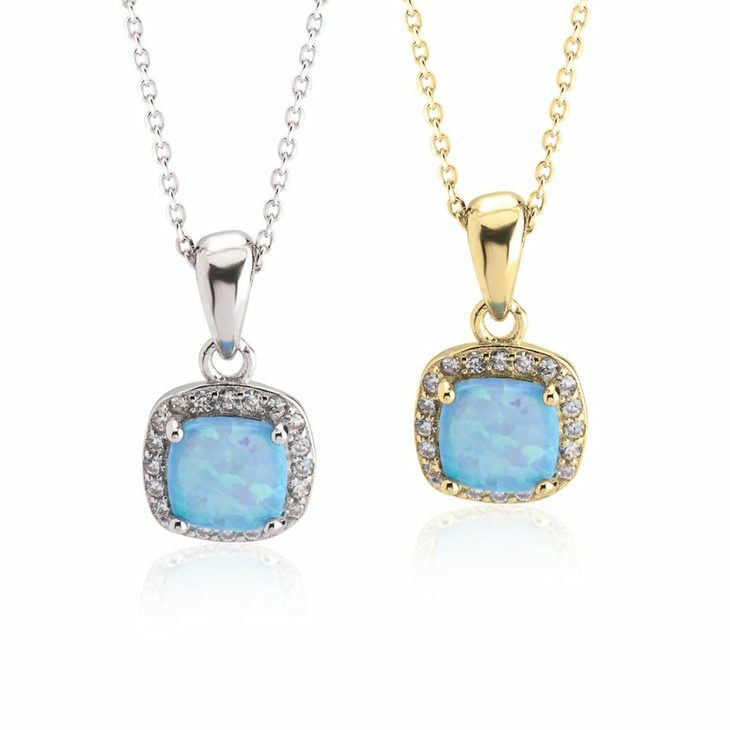 Pair it with the Turquoise Opal Earrings for a glittering and timeless statement. 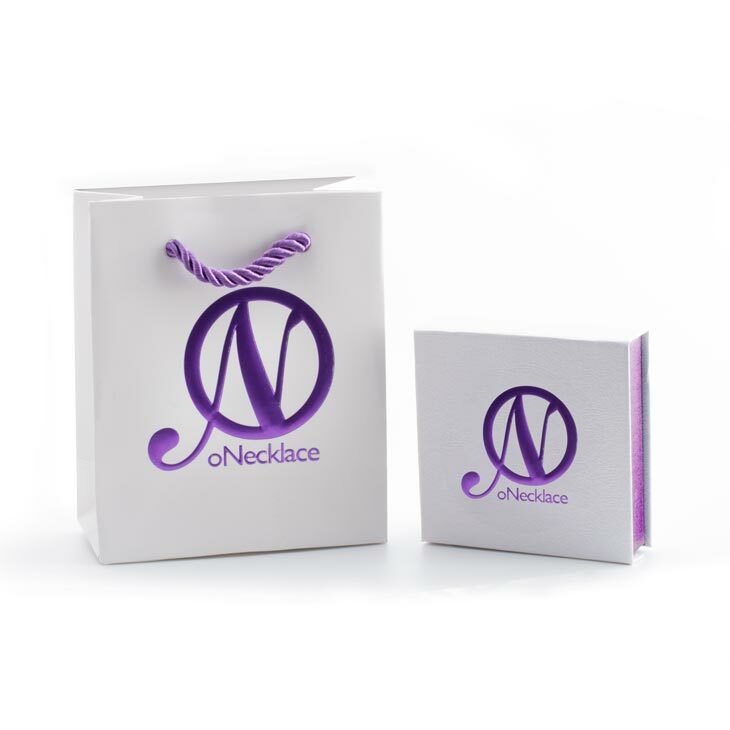 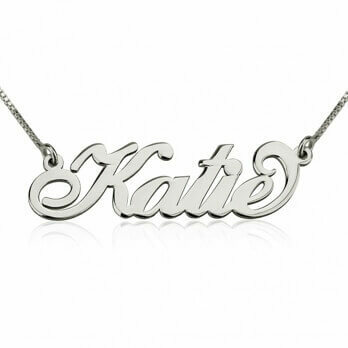 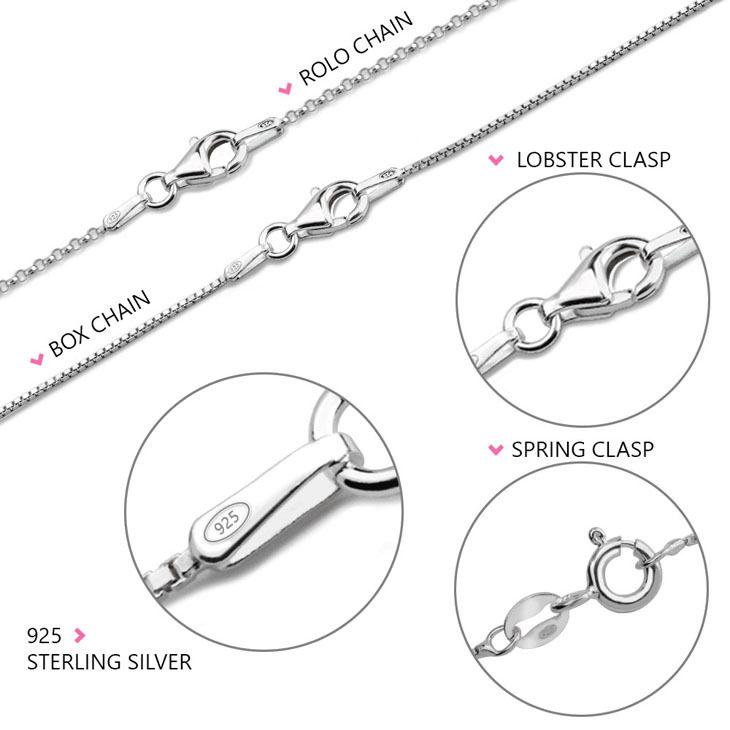 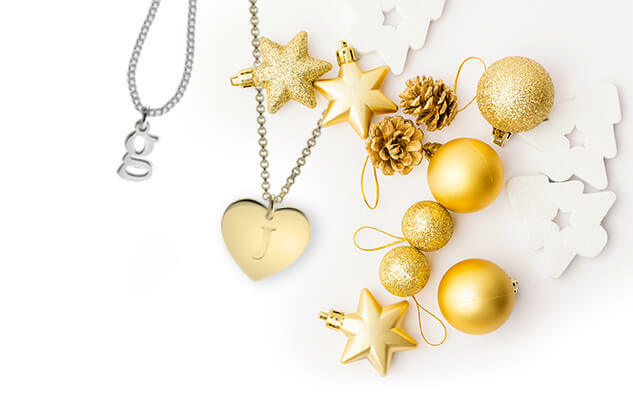 Order this necklace today, as a meaningful and breathtaking gift idea for that special lady in your life.